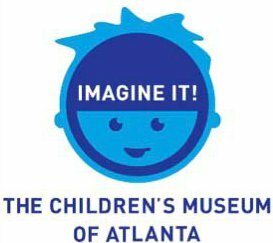 “Imagine It!, The Children’s Museum of Atlanta”, launched an interactive exhibition for children to introduce them to West African culture, language and geography. Aptly called ‘From here to Timbuktu’, the exhibition encouraged children to explore difference of culture a world away, while celebrating some of the similarities that cut across culture. Children took a journey through the different regions of West Africa, experienced the sights and smells of African markets, fished with nets and trekked through a tropical rainforest on a canopy walk. Along the way, they participated in exploratory hands-on activities providing a taste of West African life, concluding the journey on the Savanna with a lesson in drumming and dancing. Drum Cafe California played an essential part in bringing the whole immersion experience to life for children through the magic of the African drumbeat. Making magic with boomwhackers and water drums in Germany Drum Cafe India rocks 45 000 at Yashwant stadium in Nagpur!